Microsoft and Dropbox are partnering to help you do more on your phones, tablets, and the web. You'll soon be able to access your Dropbox directly from Office apps and edit Office files from the Dropbox app. Microsoft announced last week the availability of three new Office 365 plans designed to meet the needs of small and midsized businesses with up to 250 employees. Office 365 is transformational for businesses of all sizes, but levels the playing field for small and midsized businesses (SMBs) in particular due to it makes enterprise-grade tools affordable and easy to set up and manage. 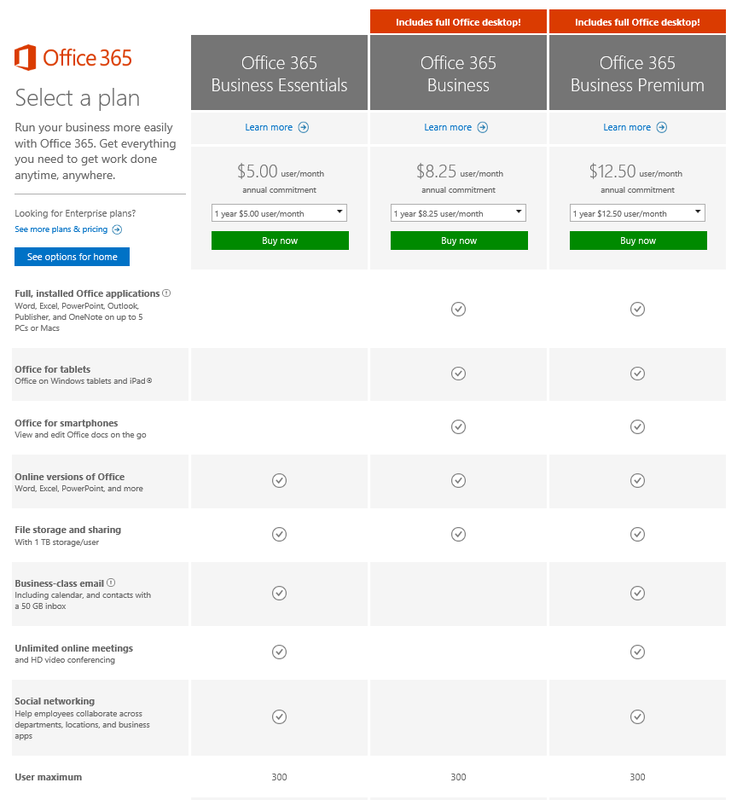 The new plans are called Office 365 Business, Office 365 Business Essentials, and Office 365 Business Premium. Microsoft recently launched its Office 365 Personal subscription, a cheaper alternative that is limited to just two devices: one PC or Mac and one tablet. The Personal option goes for $69.99 per year or $6.99 per month. 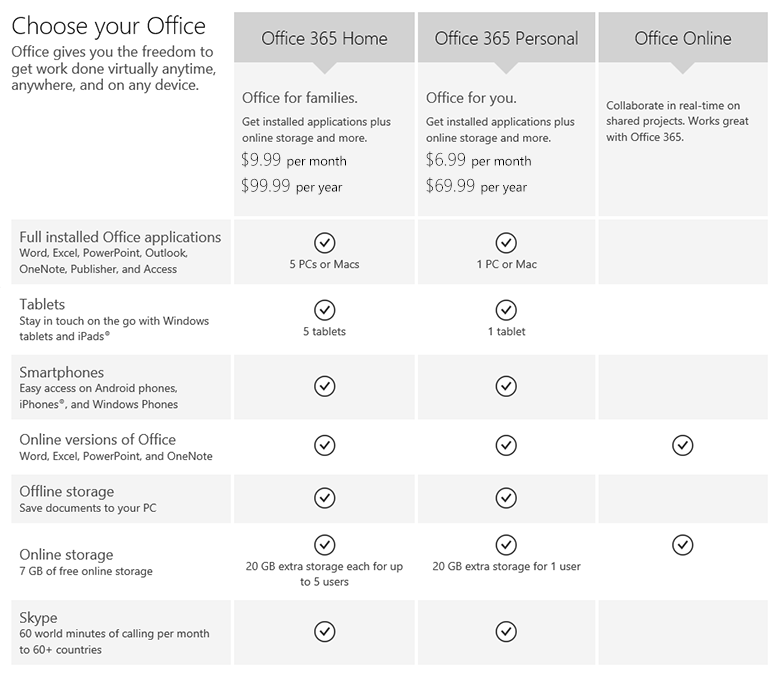 It’s available online at Office365.com, at Microsoft Stores, and through the company’s online and retail partners.